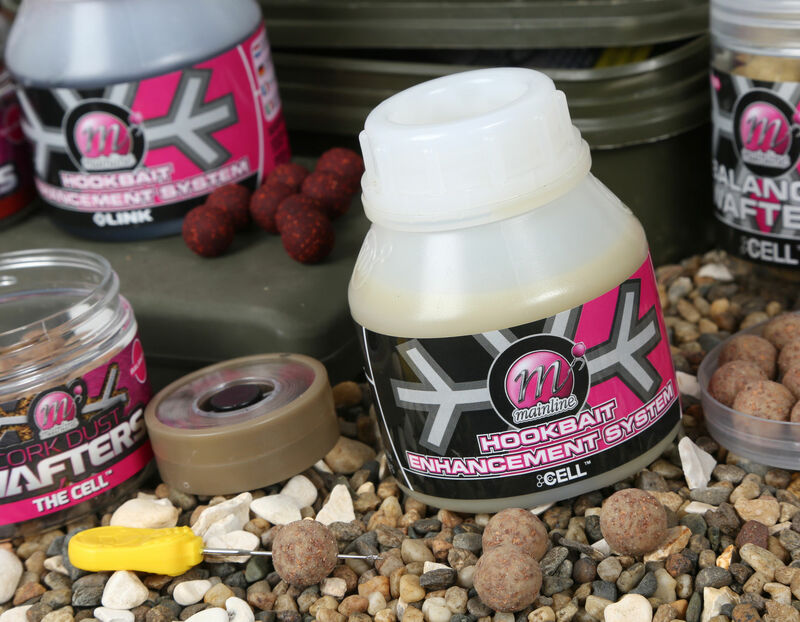 All of the Hookbait Enhancement Systems include all the required attractors, sweeteners and enhancers that will help to boost the attraction level of all hookbaits, pellets and even groundbait mixes. The Neutral version can be customised by adding about 5ml of your chosen Profile Plus flavour or 5-10ml of your chosen Response flavour and mixed well by shaking. As the base includes everything else and is 100% water soluble, nothing else is required to create the soak or dip of your chosen flavour. What's more all the Hookbait Enhancement Systems are PVA friendly allowing you to utilise these liquid attractors within your presentation, such as diping PVA stringers and Sticks.